The official Android Oreo started coming to Nokia devices and sometimes update doesn’t go smoothly. Actually, it didn’t go smoothly with my Nokia 6 (TA-1033). I was beta testing the Android Oreo (8.0) and got the update notification over the air. 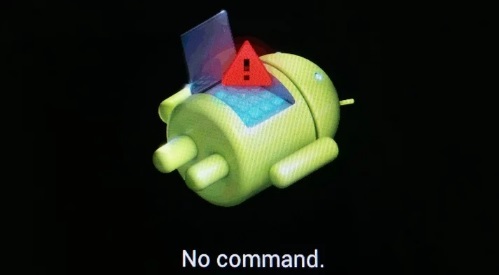 After I downloaded the update and started the update process, I experienced a dead droid notification screen with the “no command” message written below it. Mobile phone didn’t respond, and I couldn’t even start the recovery mode from it. I managed to restart the phone by holding the power button for a minute and then spent a few hours searching for a method to get the update again. Tell us if you experienced Dead Android after trying to update your phone to stable Android 8.0. By the way, you can use this method to reset Google Play store if it shows you RH-01 error. Don’t forget to reboot the phone after the procedure. Nokia 8.1 with Android Pie spotted on Geekbench? !